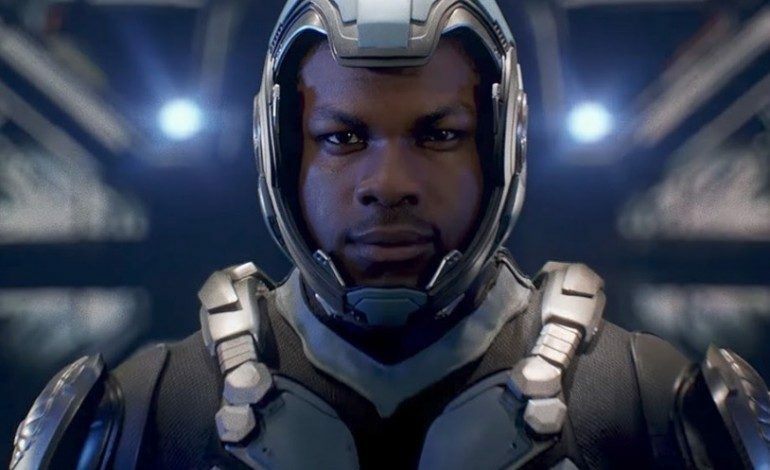 Pacific Rim: Uprising picks up some time after the first film, with many in the world believing the kaiju threat had been eliminated. To many’s surprise, however, the monsters come back in full force, thoroughly ravaging many cities of the world. It is now up to the new generation of Jaeger pilots to stop the terrifying threat from destroying the world once more. John Boyega (Star Wars: The Force Awakens, Detroit) leads a fantastic cast that includes Scott Eastwood (Gran Torino, Fury), Charlie Day (It’s Always Sunny In Philadelphia, Horrible Bosses), Tian Jing (Kong: Skull Island, The Great Wall), Adria Arjona (Emerald City, True Detective), Rinko Kikuchi (The Brothers Bloom, Kumiko, the Treasure Hunter) and Burn Gorman (Crimson Peak, The Dark Knight Rises). The film is directed and written by Steven S. DeKnight. It will reach theaters on March 23rd, 2018.